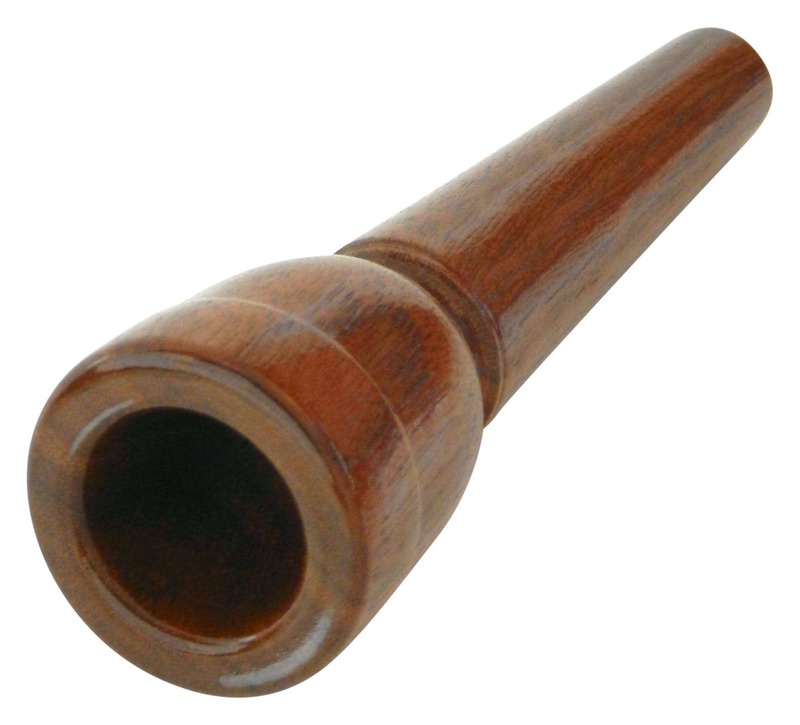 To create the special, soft tone of an alphorn, mouthpieces made of wood are, of course, the first choice. 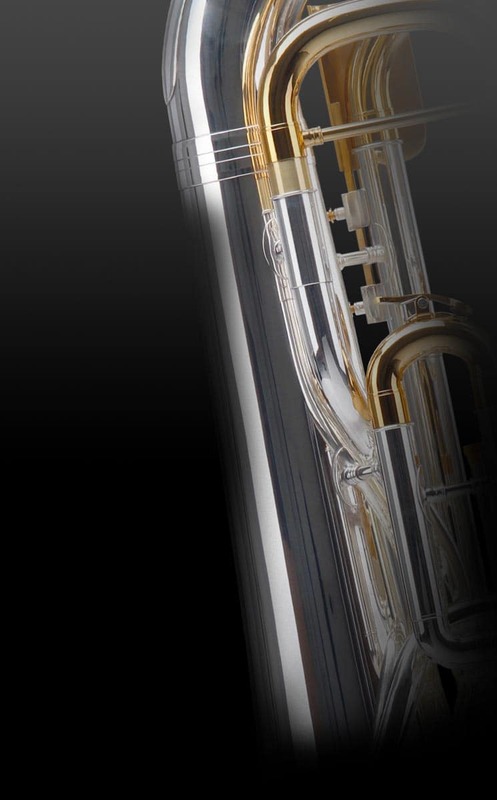 Lechgold offers high-quality mouthpieces with different cup diameters. For all models, the cup depth is 25 mm and the bore is 5.5 mm. 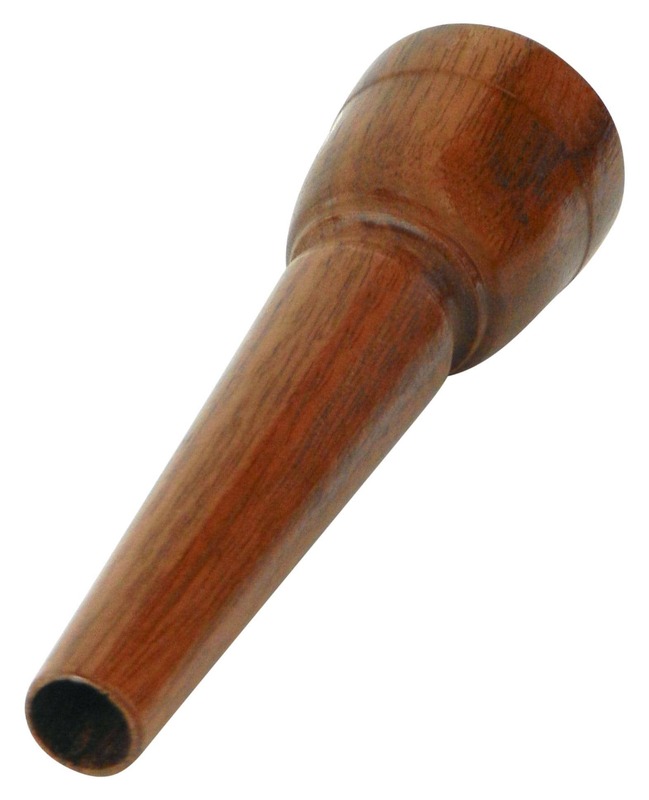 All mouthpieces are dipped in linseed oil and lacquered on the outside.